a walk with his family. We just got home from a ten day vacation with our family in Massachusetts. 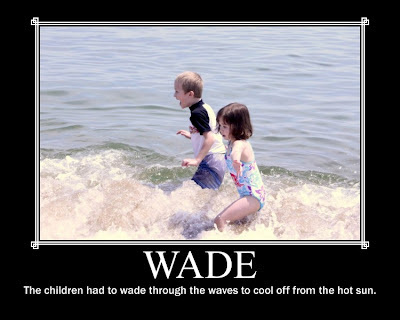 The kids had a blast playing on the beach and being in the ocean. 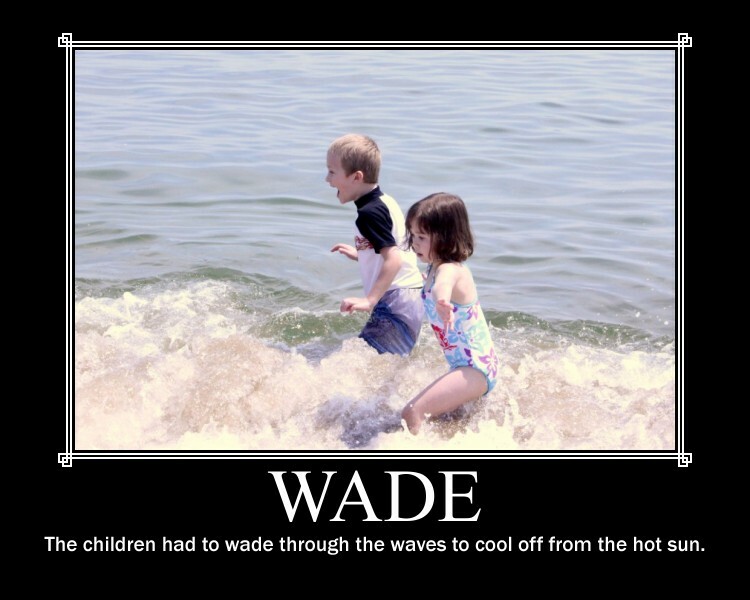 They really liked to wade through the waves and stand in the deeper waters. Have you been on a vacation with your family this summer? Share with us in the comments! We'd love to hear about it.